Actor Jo In-sung has bought a house worth 9 billion won(8,400,000 usd) for his mother and sister, and recently it has been revealed that he has also provided his mom 'Second House' in Jeju Island. On May 2, Star Today reported that Jo In-sung purchased a high-quality town house in Jeju Island. The price of the townhouse is estimated at about 1.5 billion won. Cho In-sung was reported to have visited the house himself before the purchase and looked closely at the structure and facilities. The townhouse seems to be used as the 'second house' for his mom and family. 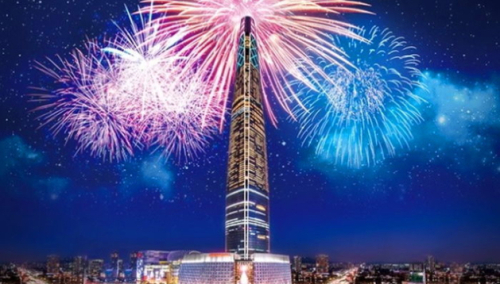 Jo In sung bought two signature residences for his mother and sister at Lotte World Tower in Seoul. It is said that the sale price of the two residences is W4.5 billion each. 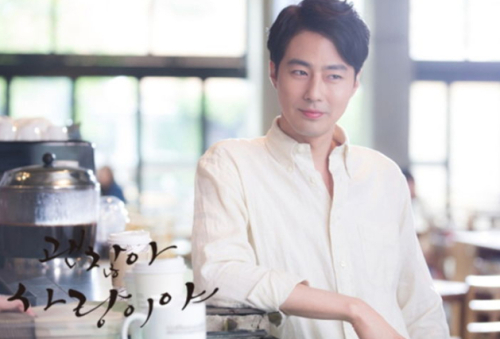 The fans of Jo In sung responded "It would not be easy to spend 9 billion won for family even if rich," "I envy him," "He is really an devoted son," and so on.